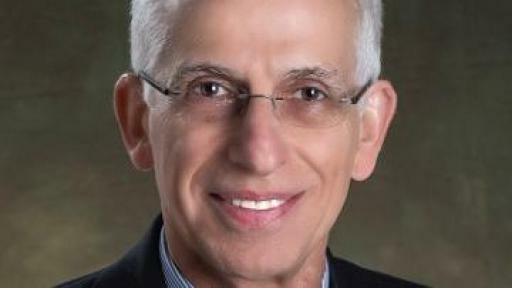 The American Association of Clinical Endocrinologists (AACE) today announced results of two online surveys, conducted with support from Sanofi US, that identified differences in perceptions among adults living with type 2 diabetes as well as endocrinologists, primary care physicians and other medical professionals including nurse practitioners, physician assistants and pharmacists. 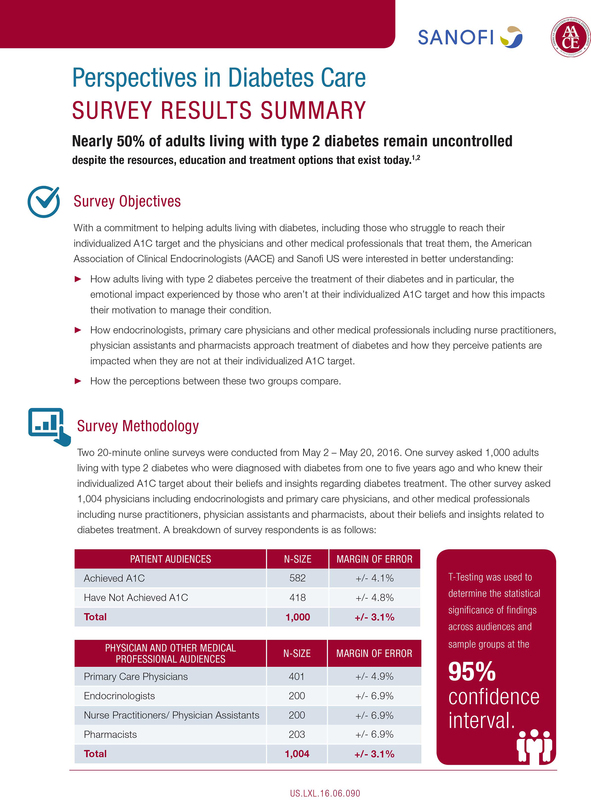 The Perspectives in Diabetes Care surveys revealed that patients are more willing to take action to reach their individualized average blood glucose, or A1C, targets quicker than physicians and other medical professionals believe. 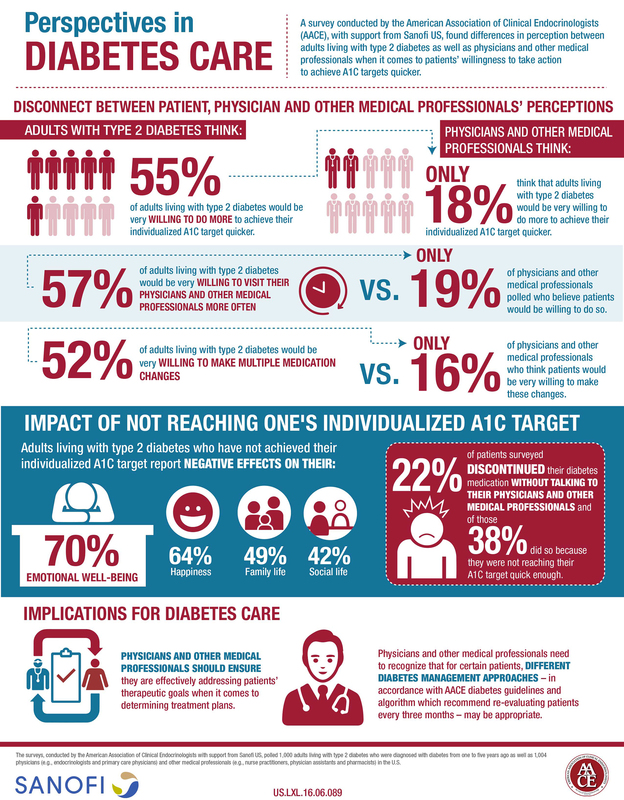 More than half of adults living with type 2 diabetes polled are very willing to visit their physicians and other medical professionals more often and make multiple medication changes in order to achieve their A1C targets quicker, while less than one in five physicians and other medical professionals believe that patients would be very willing to take these actions. 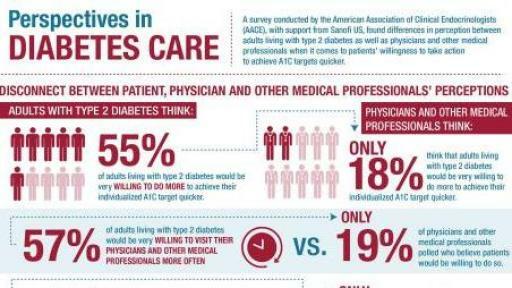 While 57 percent of adults living with type 2 diabetes would be very willing to visit their physicians and other medical professionals more often, only 19 percent of physicians and other medical professionals polled believe they would be willing to do so. In addition, 52 percent of adults living with type 2 diabetes would be very willing to make multiple medication changes, though only 16 percent of physicians and other medical professionals think they would be very willing to make these changes. These differing perceptions could play a role in the length of time it takes some patients to achieve their individualized A1C targets. The implications could be significant as more than 42 percent of patients surveyed have yet to achieve their A1C target and 77 percent of these respondents want to achieve it more quickly. For respondents who had yet to achieve their individualized A1C target, frustration levels doubled after one year of treatment compared to after three months of treatment. Of those, more than one-third (38 percent) reported doing so because they were not reaching their A1C target quick enough, contributing to additional challenges for the physicians and other medical professionals responsible for their care. Physicians and other medical professionals can visit the Glycemic Explorer website at www.glycemicexplorer.com to learn more about why a proactive approach to treatment might be right for some type 2 diabetes patients. 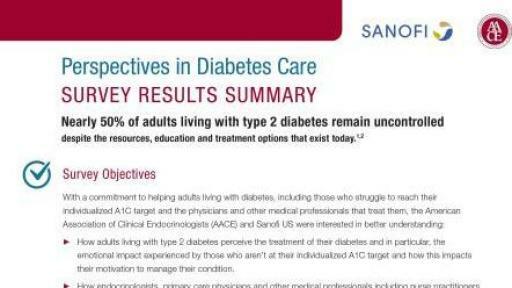 The surveys polled 1,000 adults living with type 2 diabetes who were diagnosed with diabetes from one to five years ago as well as 1,004 physicians (e.g., endocrinologists and primary care physicians) and other medical professionals (e.g., nurse practitioners, physician assistants and pharmacists) in the U.S. 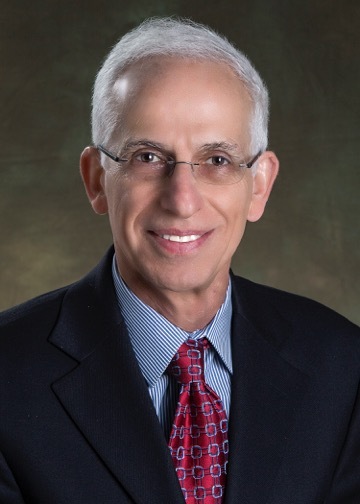 The American Association of Clinical Endocrinologists is a professional community of physicians specializing in endocrinology, diabetes and metabolism committed to enhancing the ability of its members to provide the highest quality of patient care. With headquarters in Jacksonville, Florida, AACE has over 6,500 members in the United States and 90 other countries.